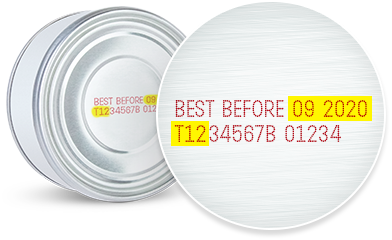 Hill's Pet Nutrition is expanding its voluntary recall of canned dog food products due to elevated levels of Vitamin D. This expansion relates to the same vitamin premix that led to the 1 Feb. voluntary recall. Please review the full list of recalled products below including the additional products added 21 March, 2019. Find out if your products are affected in the list below. 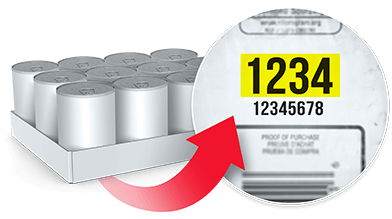 If your SKU, Date & Lot codes are found in the New Zealand list below, you have an affected product and should stop feeding it and should return to the place of purchase for a full refund. Items marked in blue were added to the list on 21 March, 2019. While vitamin D is an essential nutrient for dogs, ingestion of elevated levels can lead to potential health issues depending on the level of vitamin D and the length of exposure, and dogs may exhibit symptoms such as vomiting, loss of appetite, increased thirst, increased urination, excessive drooling, and weight loss. Vitamin D, when consumed at very high levels, can lead to serious health issues in dogs including renal dysfunction. Pet parents with dogs who have consumed any of the products listed and are exhibiting any of these signs should contact their veterinarian. 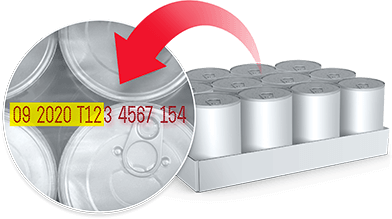 In most cases, complete recovery is expected after discontinuation of feeding. 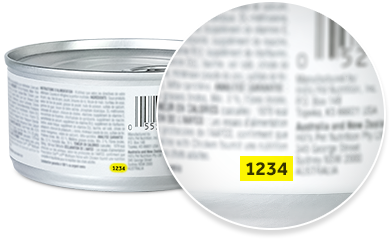 Pet parents who purchased the product with the specific lot/date codes listed should discontinue feeding and dispose of those products immediately. To have discarded products replaced at no cost, please contact the pet shop, e-Retailer and veterinary clinics where you purchased the product of specific lot/date code, or, Hill’s via our website or at 0800 344 557. For further information, please contact Hill’s Pet Nutrition (NZ) Ltd. at 0800 344 557 Monday-Friday during the hours of 9am-5pm (AEST) or at nzcustomerservice@hillspet.com. This voluntary recall is not applicable in all countries. If you are outside of New Zealand please check your own country’s Hill’s website for more information. Call us toll-free from anywhere in New Zealand at: 0800 344 557 from 9 a.m. to 5 p.m. AEST. Monday through Friday. Hill's Pet Nutrition (NZ) Ltd.